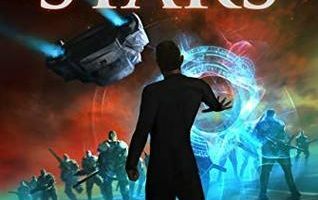 Polly Newton has one single-minded dream, to be a starship pilot and travel the galaxy. Her mother, the director of the Mars Colony, derails Polly’s plans when she sends Polly and her genius twin brother, Charles, to Galileo Academy on Earth—the one planet Polly has no desire to visit. Ever. Homesick and cut off from her desired future, Polly cannot seem to fit into the constraints of life on Earth, unlike Charles, who deftly maneuvers around people and sees through their behavior to their true motives. Strange, unexplained, dangerous coincidences centered on their high-profile classmates begin piling up. Charles may be right—there’s more going on than would appear, and the stakes are high. With the help of Charles, Polly is determined to find the truth, no matter the cost. Carrie Vaughn is one of those authors who I’ve been telling myself I was going to read for years now but never have. Her Kitty Norville books always catch my eye whenever I’m looking for some new urban fantasy to read but I’ve never actually picked one up to attempt it. I’m going to have to remedy that mistake fairly soon. A lot of the science fiction I’ve read lately has been pretty repetitive but I thought Martians Abroad was like a breath of fresh air. I don’t know that I’ve read anything quite like it before. 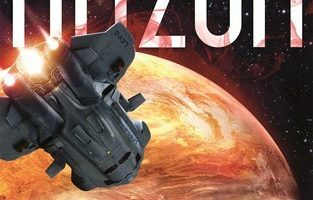 The majority of the science fiction I’ve read lately has been the same sort of exploration story where the protagonist is forced to leave home quickly for some reason and decides setting out on a voyage into space to explore is the best way to go. 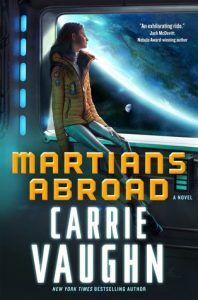 I found Martians Abroad fascinating because Carrie Vaughn takes a similar premise and then puts an interesting twist on it. Polly and Charles were born and raised on mars and are suddenly sent by their mother to a boarding school on Earth. It’s pretty funny watching them be amazed by or adjust to things that everyone else would find so commonplace. It’s also one of the only books I’ve read that go into any detail on the challenges someone would face with a change of gravity. Most books barely touch on this or overlook it completely so I love that Martians Abroad embraces it and makes it one of the many challenges the characters face throughout the book. The one thing that I really disliked about Martians Abroad was the main characters brother Charles. The book puts just a little too much emphasis on how much smarter he is than anyone else. The fact that Charles knows more and can do more than anyone else in the story is mentioned almost every chapter. It gets pretty annoying after awhile and I did have to take a break or two to get past it. Polly and the rest of the characters more than make up for Charles though. Polly was an interesting character and it was nice watching her grow and form bonds with her fellow students as they slowly discover something is wrong at their boarding school. 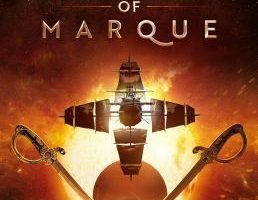 As it tells the story of a group of students I’m not sure if Martians Abroad is meant to be YA but it didn’t read that way to me, and I would suggest this book to anyone who is looking for a new take on and old story. 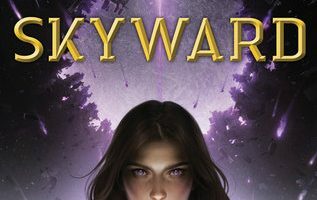 I read this book in a single sitting and while it’s only been a few days since I finished it, the wait for the next book in the series is already killing me, I’m not sure how I’m going to make it a whole year.